The Independent JPEG Group’s JPEG software. Full C source code. file USAGE (or the cjpeg.1 and djpeg.1 manual pages). Lee Crocker, and other members of the Independent JPEG Group. line terminations instead of LF only. progressive or lossless processes defined in the standard. rather slow and/or crude implementations. However, it is useful already. Makefile and configuration files as needed (see file SETUP), compile and go. functionality and speed as time goes on. to give you more detailed control over the JPEG compression parameters. products; no royalty is required. for information on retrieving files that way. (GO PICS), library 10; this version will be file jpsrc2.zip. the Independent JPEG Group, and programs in it may not be the latest version. work on any non-Unix machine. these can be found in the contrib directory at export.lcs.mit.edu. incompatible JPEG file formats will not proliferate. to help force rapid convergence to de facto standards for JPEG file formats. SUPPORT STANDARD, NON-PROPRIETARY FORMATS: demand JFIF or JPEG-in-TIFF! article before trying to understand the innards of any JPEG software. draft standard (which is not nearly as intelligible as Wallace's article). the Draft International Standard version around the end of November 1991. (alternate number not yet known). supply copies of the draft JPEG-in-TIFF specs. 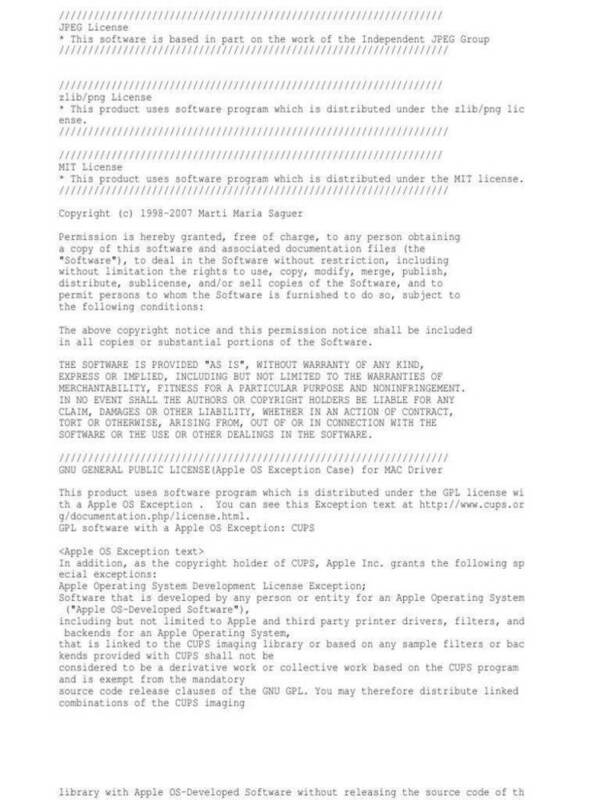 This software is copyright (C) 1991, Thomas G. Lane. temporary files. I (Tom Lane) am going to work on color quantization next. From CompuServe, use the address ">internet:[email protected]".